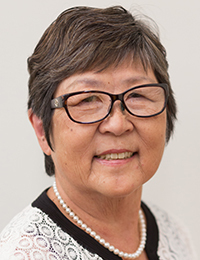 Vice Chancellor Marcia Sakai will chair the group and report during the 2017 spring semester. We will begin work on an updated Strategic Plan once the Board of Regents’ Integrated Academic and Facilities Plan is completed. 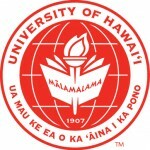 In the meantime, our work continues to be informed by our existing campus strategic plan and by the 2015-2021 UH System Strategic Directions. Our overriding priority, however, is to improve significantly the recruiting, retention and graduation of our students.